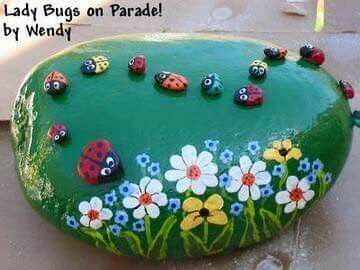 I know smile when I see these painted ladybug rocks, whether it’s on Pinterest or in someone’s gardens. Some people are just hiding them in random places to spread joy. 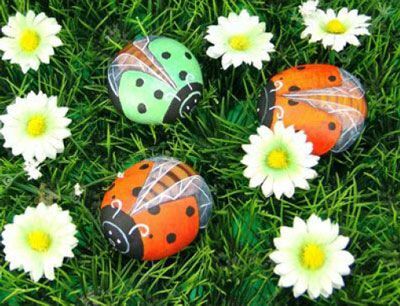 I’m all about whimsy when it comes to my gardens, so these adorable painted ladybug rocks will fit in perfectly. 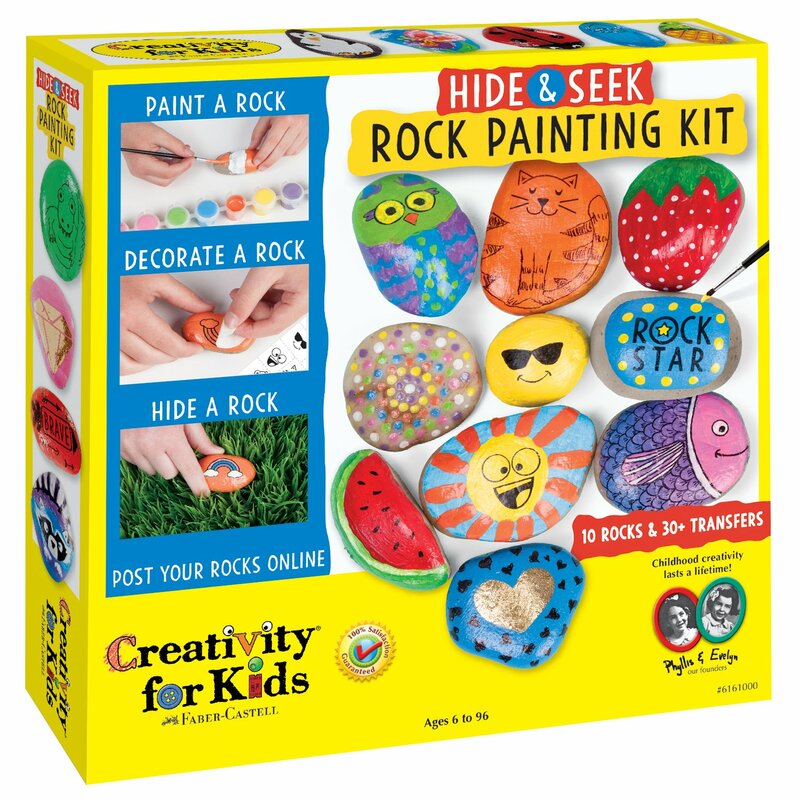 And the kids are going to love helping me paint up a batch… or two. 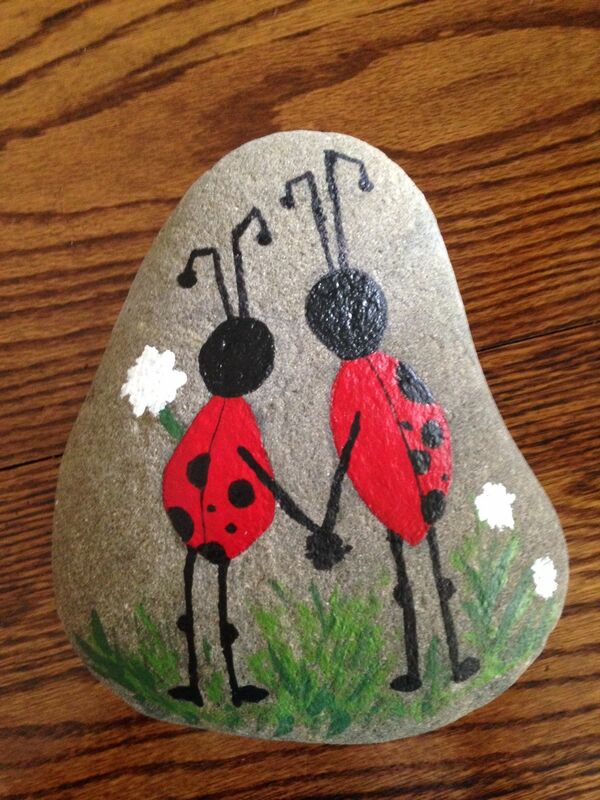 The first problem I’m going to have, though, is finding the right type of rocks. They need to be round or oblong and smooth. That’s something that in short supply around my house (think jagged granite). 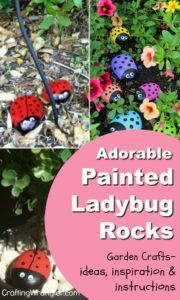 Fortunately, I can buy them at craft stores or through Amazon, where they can be delivered right to my door. The second problem I see is just deciding my style and color of ladybugs. 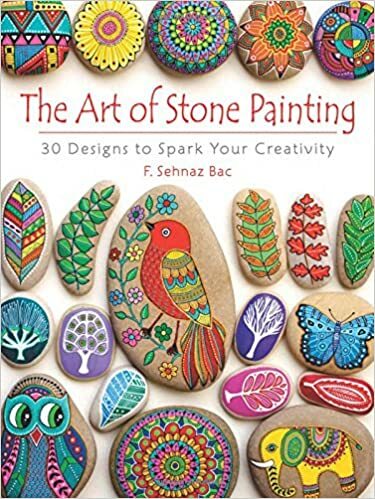 That’s right, color because they can be anything I — or you — want them to be. 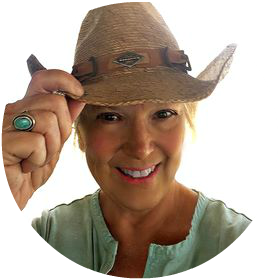 Lucky, I found a lot of ideas to be inspired by. 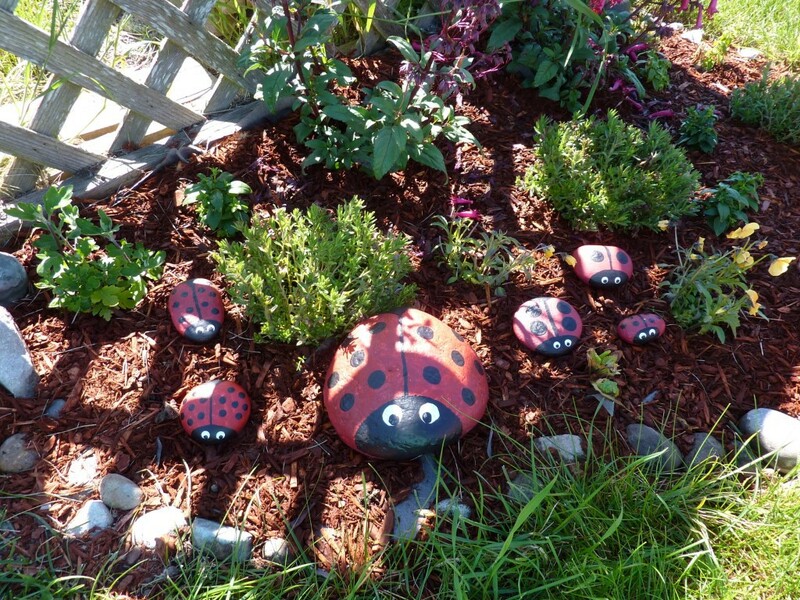 If you want to add a bit of whimsy to your garden then I hope you can be inspired, too. 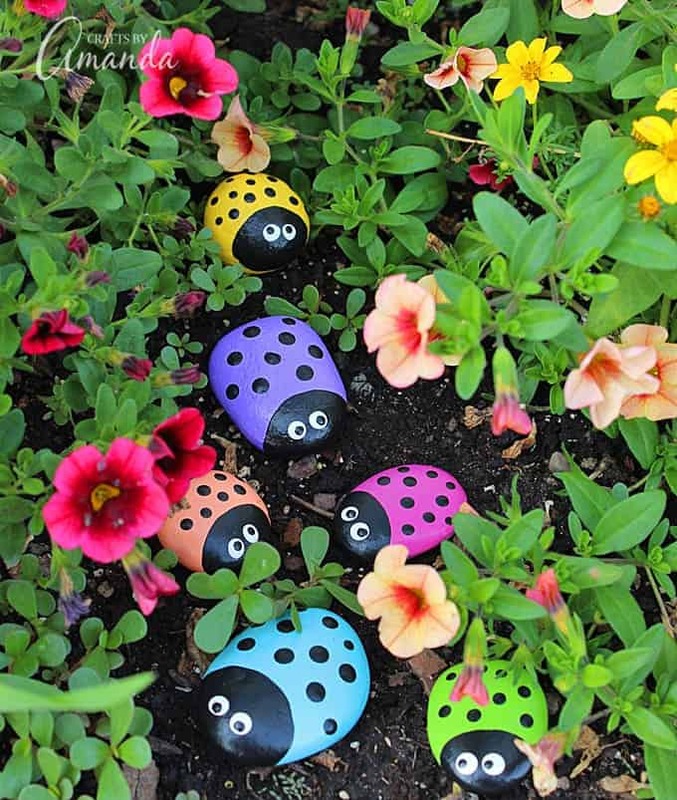 Make sure to work your way to the end where you’ll find how-to for your own painted ladybug rocks, printed and video. 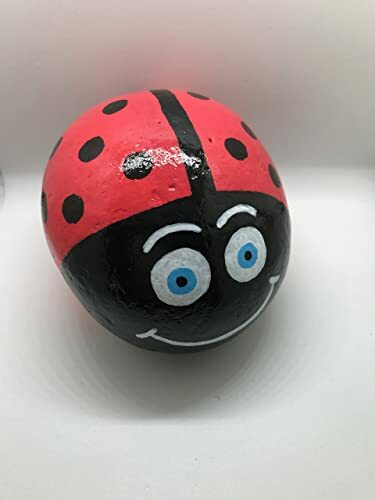 Did you know you can buy smooth rocks for painting from Amazon? Free shipping, too.